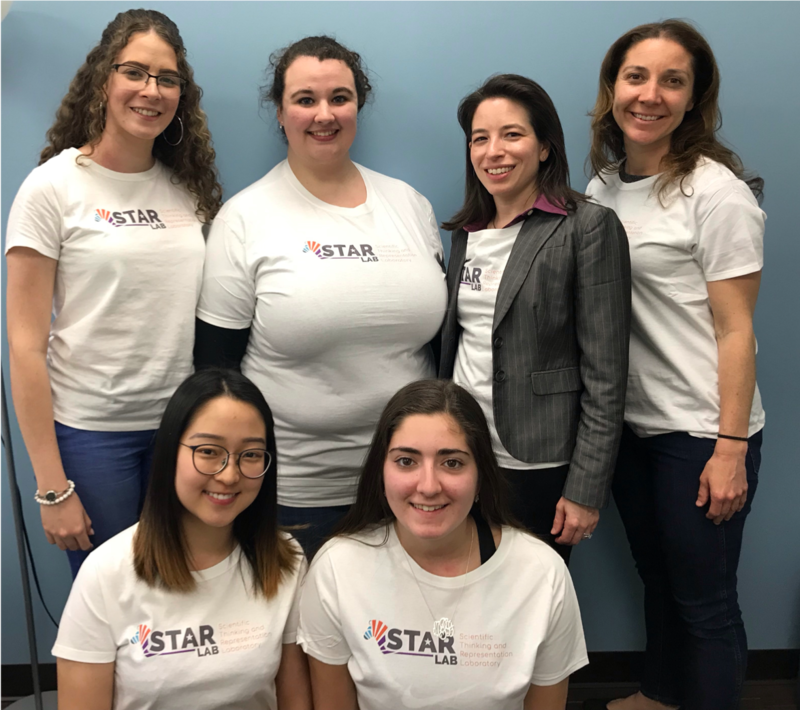 Deena Skolnick Weisberg is Assistant Professor in the Department of Psychological and Brain Sciences at Villanova University, where she directs the Scientific Thinking and Representation (STAR) Laboratory. She is also the co-director of the Pennsylvania Laboratory for Understanding Science (PLUS). She earned her Ph.D. in Psychology from Yale University and received postdoctoral training at Rutgers University and at Temple University. Her research interests include scientific thinking and reasoning in children and adults, the development of imaginative cognition, and the roles that the imagination plays in learning. 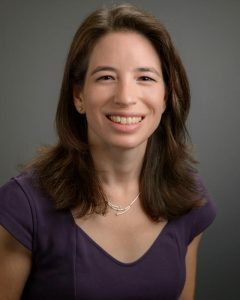 Her work has been published in a variety of scholarly journals, including Science and Cognition, and has received funding from the Templeton Foundation and the National Science Foundation. Learn more about Dr. Weisberg here. Marta Biarnes is the Director of Community Outreach for the STAR Lab. She comes to the lab with 13 years of experience at the Museum of Science in Boston where she led community outreach efforts for Greater Boston families, developed engaging early childhood exhibits and programming, and created quality professional development experiences for informal science educators and university researchers. Marta co-founded Living Laboratory — a framework for museum-university collaborations that aims to communicate on-going research to the public through fun, hands-on research experiences — and served as PI and co-PI of various National Science Foundation grants, including the broadly implemented National Living Laboratory initiative. She received her Ed. M. in Human Development and Psychology at Harvard University. Natasha Chlebuch is the Lab Coordinator for the STAR Lab. She also manages the Pennsylvania Lab for Understanding Science. She graduated from the University of Pennsylvania in 2015 with a bachelor’s degree in Psychology. She spent three years working with at-risk and adjudicated youths at the Montgomery County Youth Center. Her research interests include the effect of personality on felt and expressed emotions, and she hopes to pursue a Ph.D. in forensic psychology. She has a white german shepherd puppy, named Ana, that takes up all of her free time. Helen Yu received her Honors Bachelor of Science in Psychology from the University of Toronto. She is now a first-year M.S. Psychology student at Villanova University. She is passionate about social (motivated reasoning, attributional styles, perfectionism) and developmental psychology theories (attachment styles, stability and change, resilience), and hopes to pursue a doctoral degree in Clinical Psychology with a focus on children. 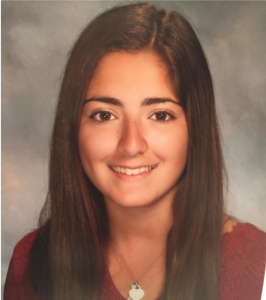 Marcella Parisi is a sophomore psychology major from Mendham, NJ. She hopes to earn her master’s degree in clinical psychology and eventually her Ph.D. She hopes to do research and therapy with developmentally delayed children. In her free time, Marcella enjoys recreational running, music festivals, and laying on the beach. At Villanova she is involved in Rays of Sunshine, Yearbook, and Relay for Life. Keren Mir-Almaguer a Cognitive and Behavioral Neuroscience Major and Spanish minor on the pre-med track. She is from Silver Spring, MD. She hopes to go to medical school and become a physician. At Villanova, Keren is part of Blue Key Society, giving tours to prospective students and families. She is also an Interpreter at the Villanova Law School Immigration Clinic and an Ambassador for the Office of Intercultural Affairs. In her free time, Keren likes to play the piano and spend time with her friends. 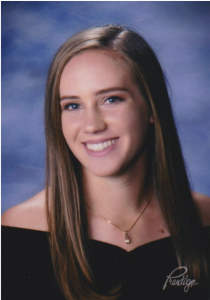 Bella Stern is a Psychology and French double major in the class of 2021. After graduation, she plans on studying fashion to become a stylist or a fashion designer. A part from her love for school and fashion, she is a member of the Villanova Dance Company and has previously taught dance to toddlers for 7 years. Additionally, she is a Copy-A-Cat mentor to prospective students, and enjoys hiking, cooking, and being in nature. 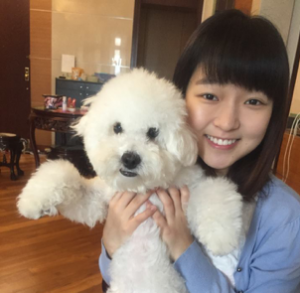 Olivia Junghyun Choi is a sophomore Psychology and Philosophy double major with a minor in Chinese. She is an active volunteer on campus and in the Philly community and is a member of MHAA and Feminova. She is interested in studying psychiatry in the future. In her free time, she enjoys attending concerts, traveling with friends and family, trying out new recipes, and avidly cheering for all the Boston sports teams. Sarah Wiik is a Psychology major with a minor in criminology who hopes to get her doctorate degree after her years at Villanova. She is a wicked big Patriots fan from Massachusetts. 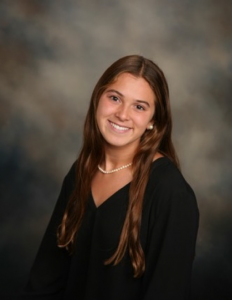 Other than studying psychology, Sarah enjoys playing on the Villanova club volleyball team, writing and sharing poetry in the Poetry Society on campus, spending time with her two older brothers, and hanging out with her friends. 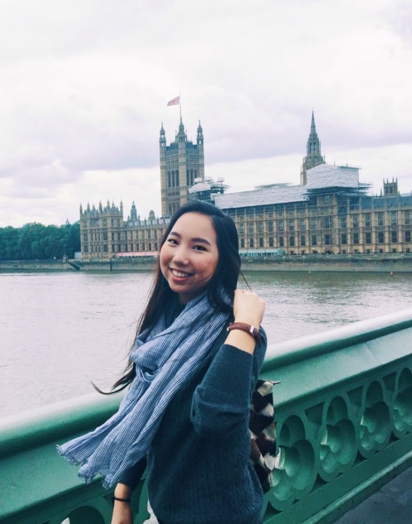 Sammantha Chiu is a sophomore nursing major from Philadelphia, PA. After graduation, she hopes to work at the Children’s Hospital of Philadelphia and go back to school to become a Pediatric Nurse Practitioner. 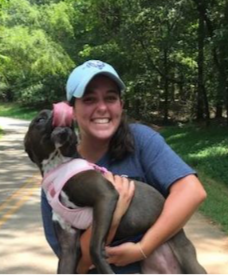 At Villanova, she is involved with a service program called RUIBAL (Reaching Urban Individuals by Action and Love) and with Service and Justice Break Trips, and she also enjoys spending time with friends. 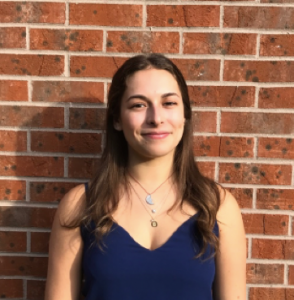 Olivia Dutton is studying Cognitive and Behavioral Neuroscience with a Spanish minor. She is from San Francisco, California. She is on the pre-medical track and hopes to work in pediatrics one day. 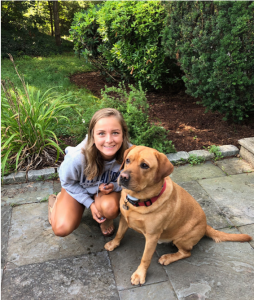 At Villanova, Olivia spends her time playing for the Club Field Hockey team, volunteering at local schools as part of a science outreach program, and spending time with her friends. Giselle Striedinger is a Cognitive and Behavioral Neuroscience major with a Spanish minor. She is from Chicago, IL. She is on a Pre-medical track and hopes to one day become a neurologist. 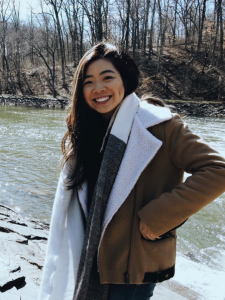 At Villanova, Giselle loves spending her time working with prospective students as a Copy-A-Cat mentor, volunteering through Greek life, and hanging out with friends. 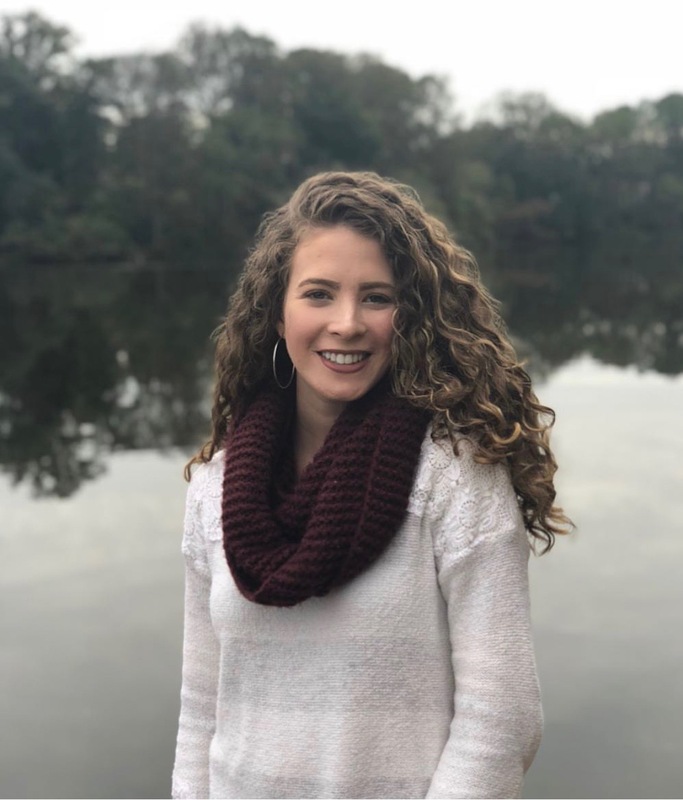 Julia Reidy is a sophomore biochemistry major from Woodstock, GA. In her free time, she likes to play basketball and go hiking and swimming. Her favorite ice cream is strawberry and her favorite holiday is Thanksgiving. She does not believe that a hot dog is a sandwich.